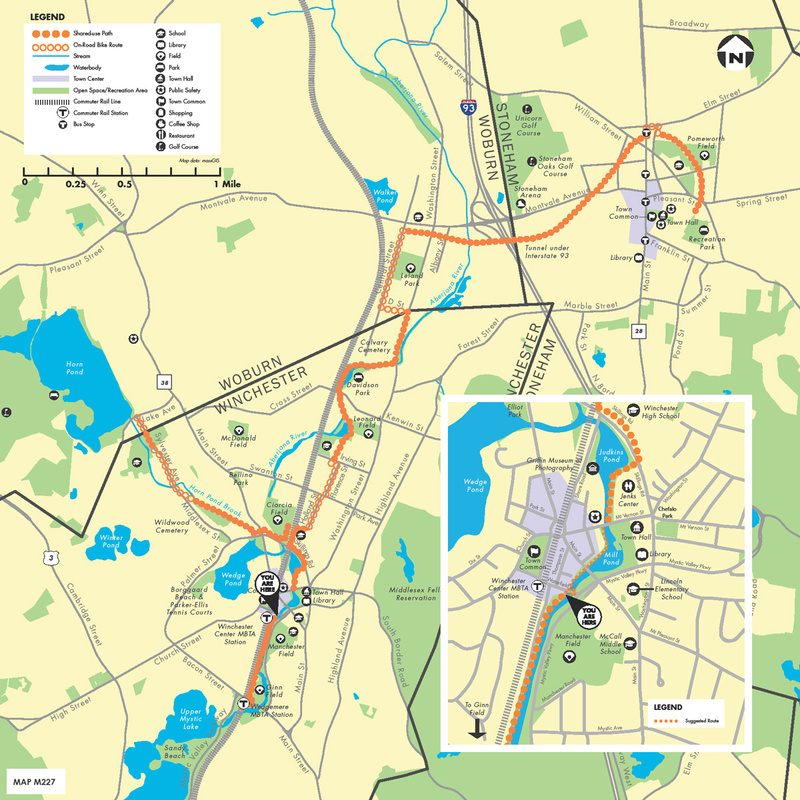 The project was launched when the Town of Stoneham acquired an abandoned section of the former Boston and Maine Railroad from the MBTA in the 1980s. Over the years, the initiative to create a walking and biking path has been championed by dedicated community members, town employees and government officials in Winchester, Woburn and Stoneham. Senator Jason Lewis from Winchester has been working on the Tri-Community Greenway project since 2008, after he was first elected state representative. He was instrumental in securing $5 million in state and federal transportation dollars to fund the construction of the greenway. “I would say this is the project I’ve been involved with the longest and one of the most worthwhile. The fact that we are now at the one-yard line after 30 years is exciting and satisfying,” said Lewis. The path to the Tri-Community Greenway’s completion has been rocky and with its share of challenges. “I’ve heard it said that building bikeways and greenways are among the most difficult projects to get done,” said Lewis. Certainly that was the case with the Tri-Community Greenway. Safety issues, negotiations to acquire easements, and concerns from abutters are just a few of the obstacles that hindered progress. Many thought the Tri-Community Greenway would never come to fruition. Lewis believes what ultimately made this project successful was the “persistence, determination and grit from what I like to call the ‘true believers’,” he said. Foremost among these is Stoneham resident Cameron Bain.